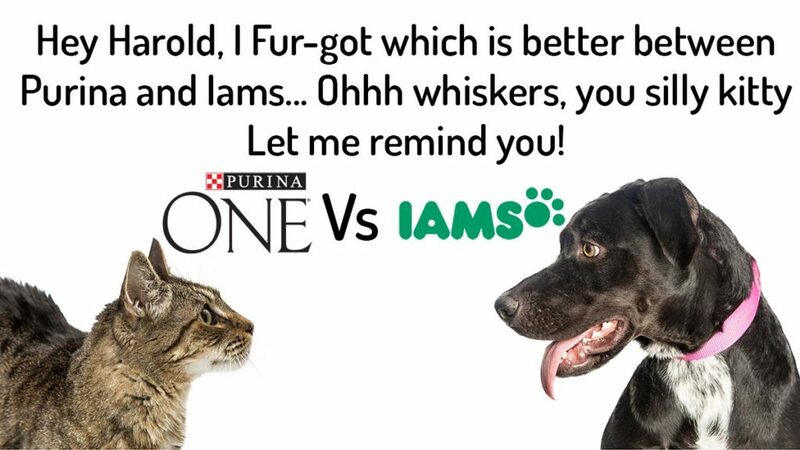 Purina One vs Iams 2019: Battle Fur-mation for Pet food of the year! 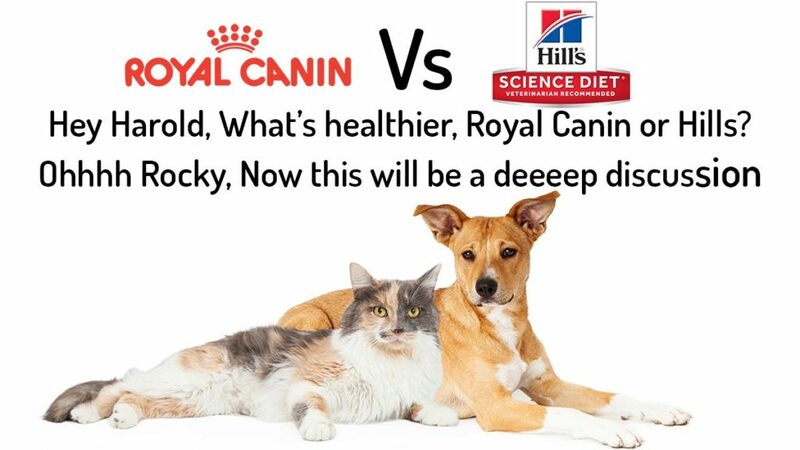 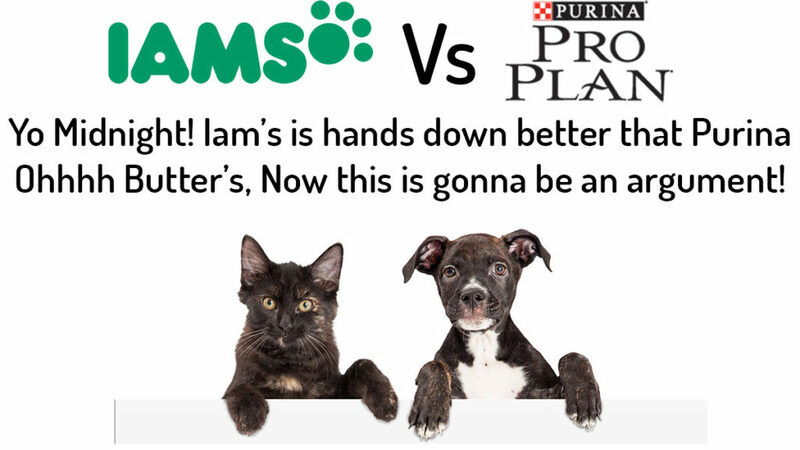 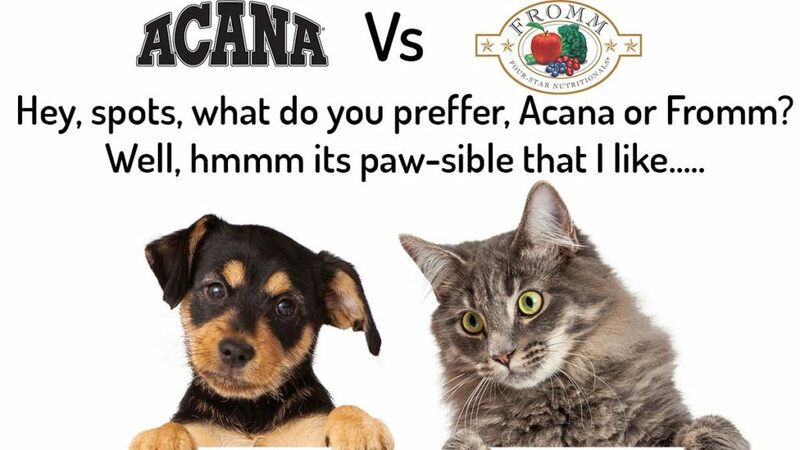 Purina Pro Plan Vs Iams 2019: Which pet food Brand gets Fur-st place? 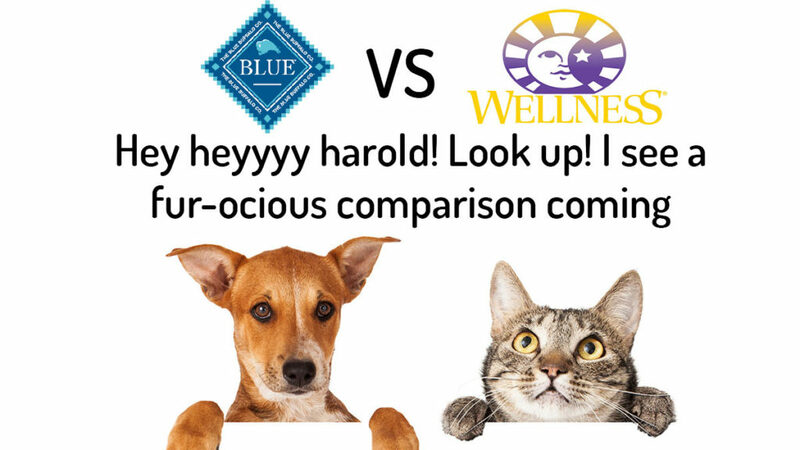 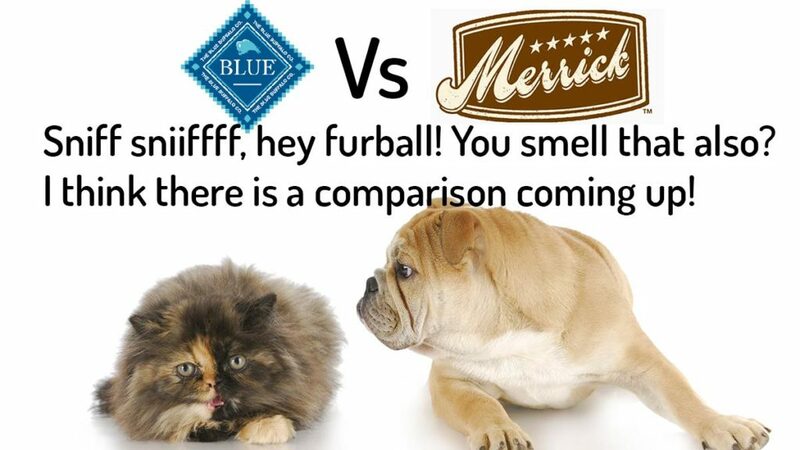 Blue Buffalo vs Merrick 2019: The deliciously Pet-rifying Showdown! 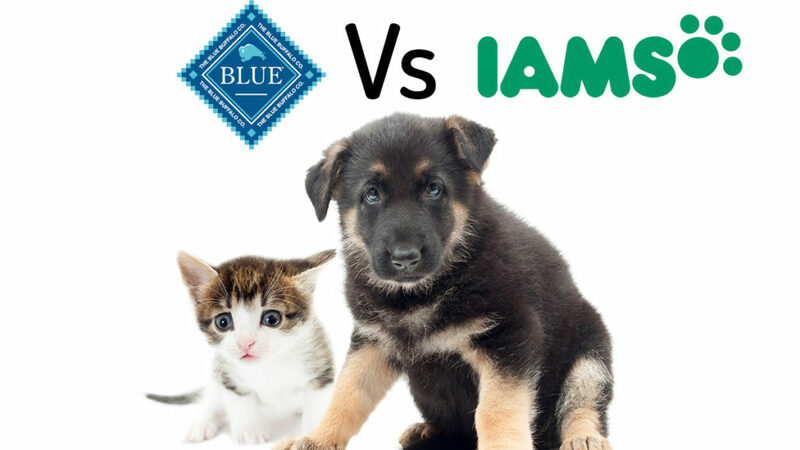 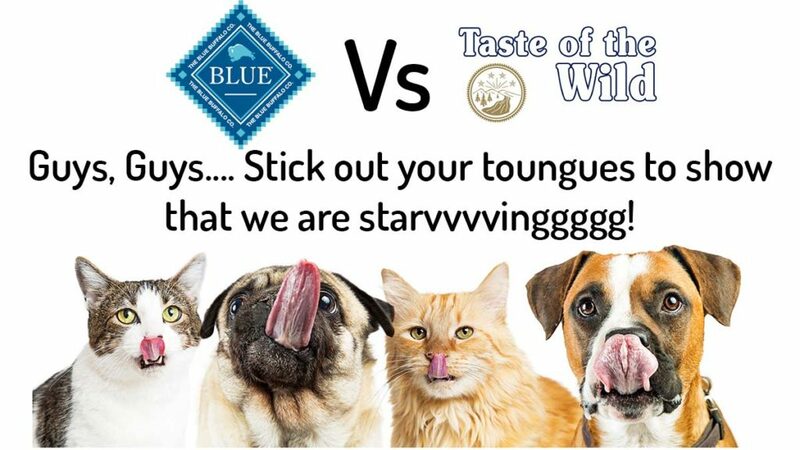 Iams vs Blue Buffalo 2019: which one is the most Nutritionally Fur-tified?